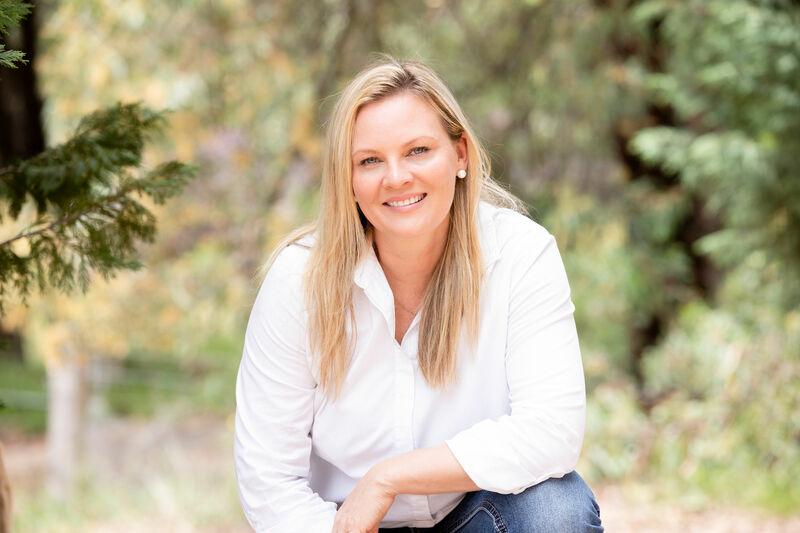 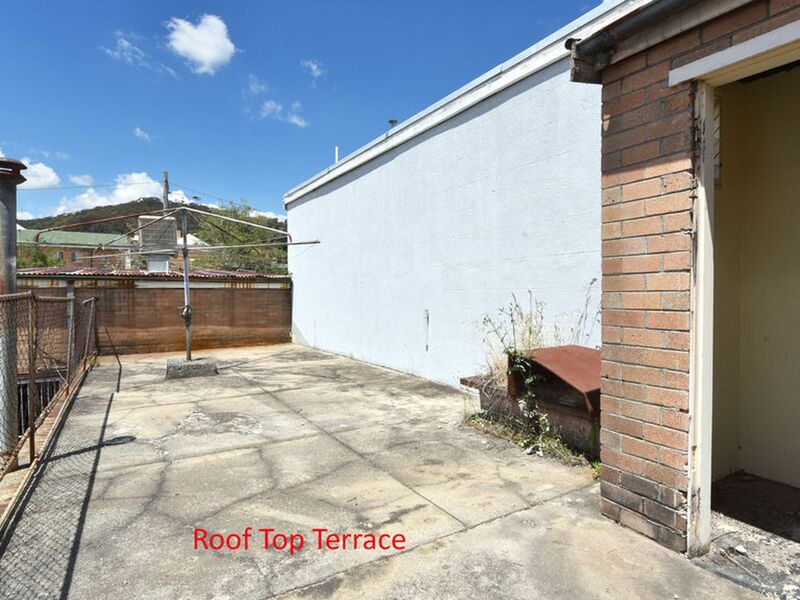 A perfect opportunity for investment and future income. 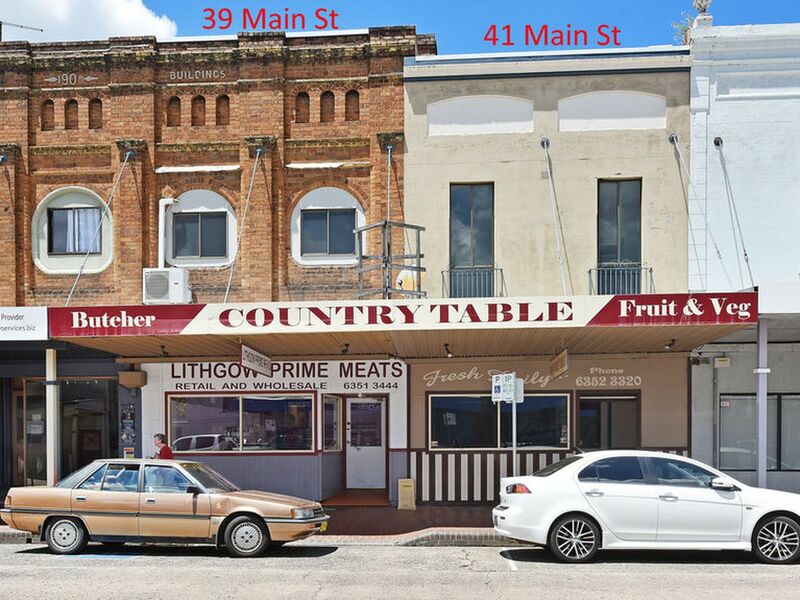 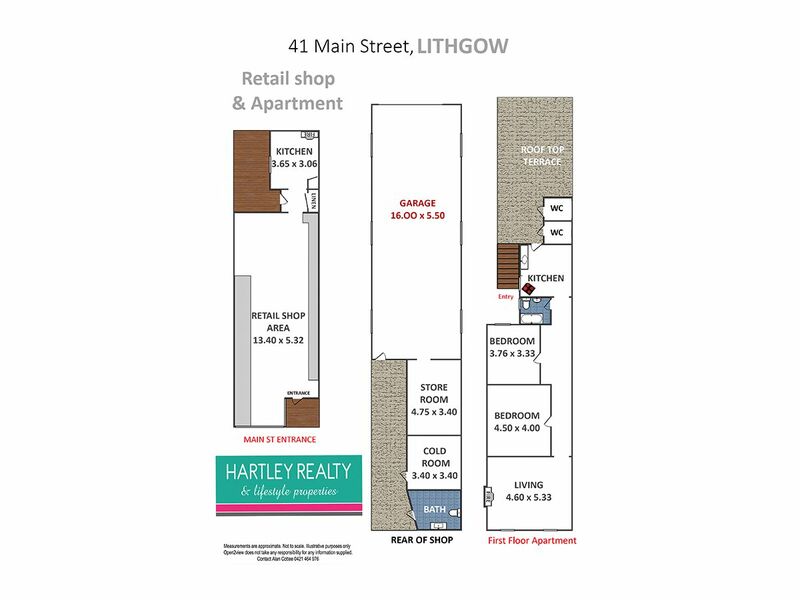 In a prime position in Main Street Lithgow, there is no doubt this building is perfect for future investment. 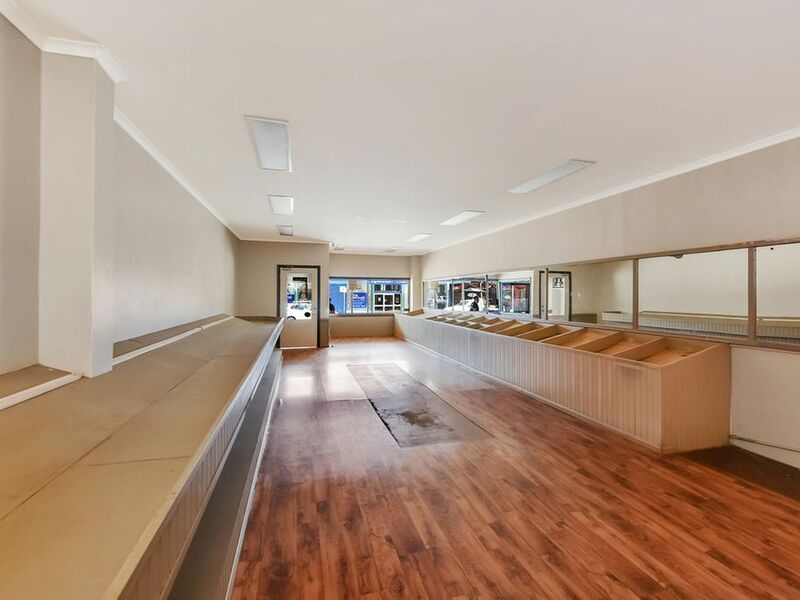 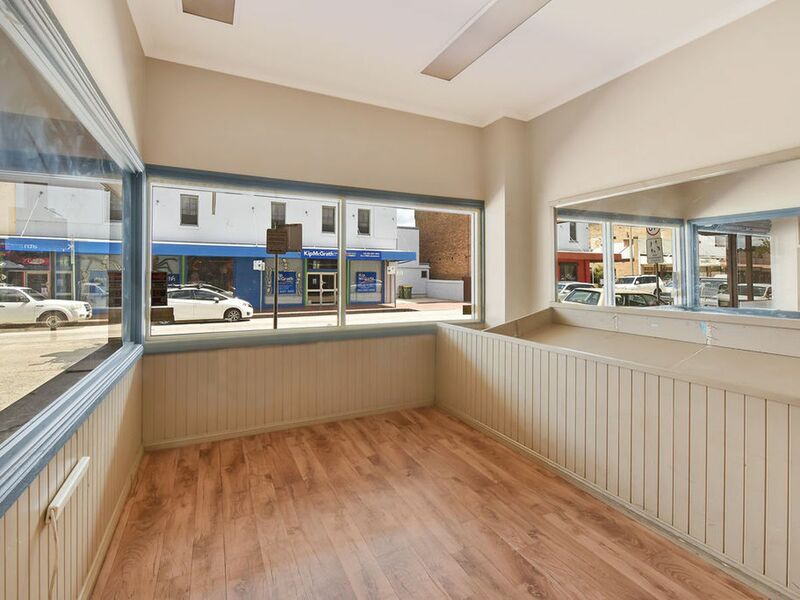 With a decently sized shopfront below, there is already some establishment for the shop as a fruit/veggie patch, but still enough room to take the shopfront in a different direction. 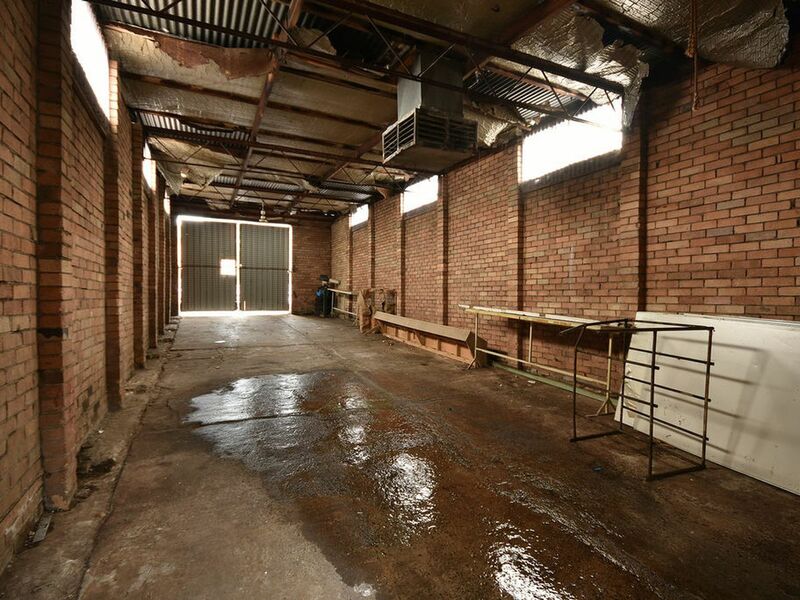 The shop area itself has its own wash room, smaller storage room plus large open area. 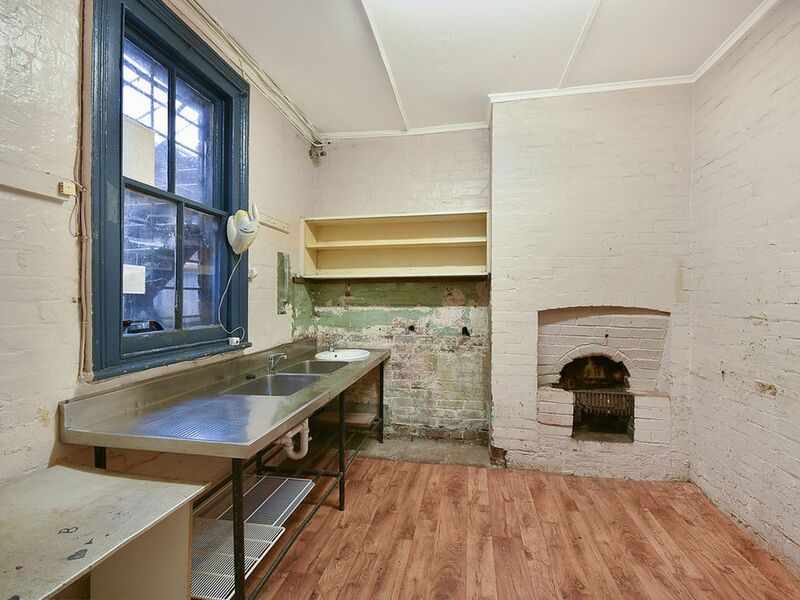 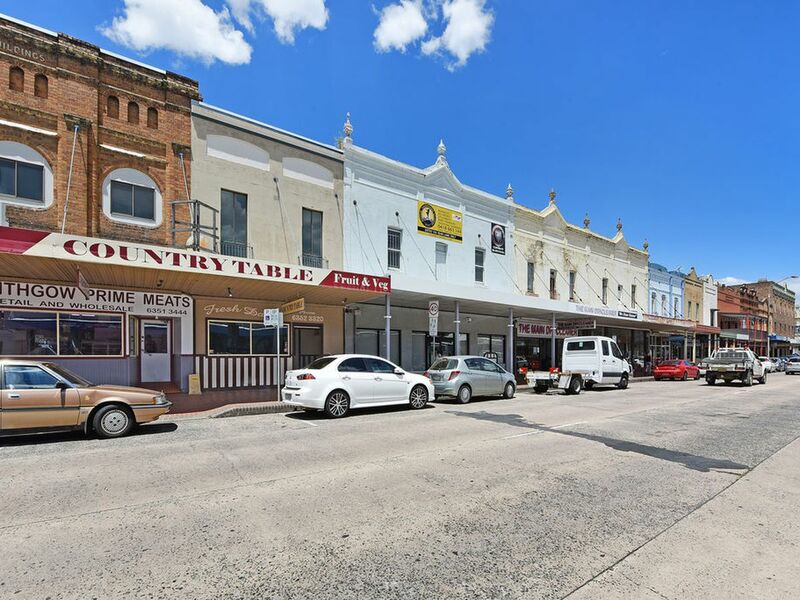 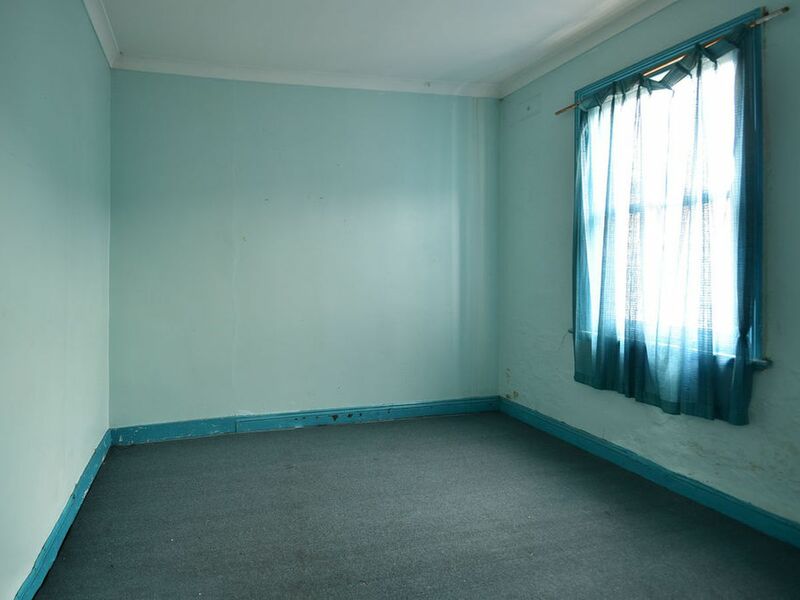 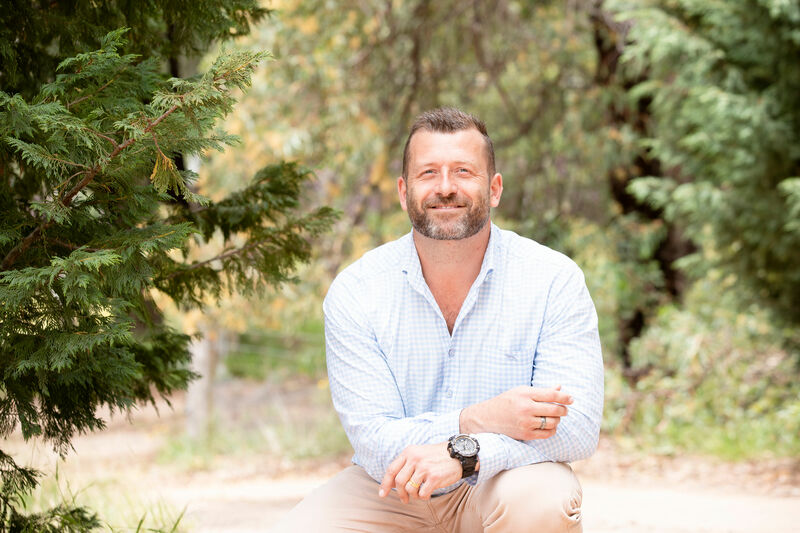 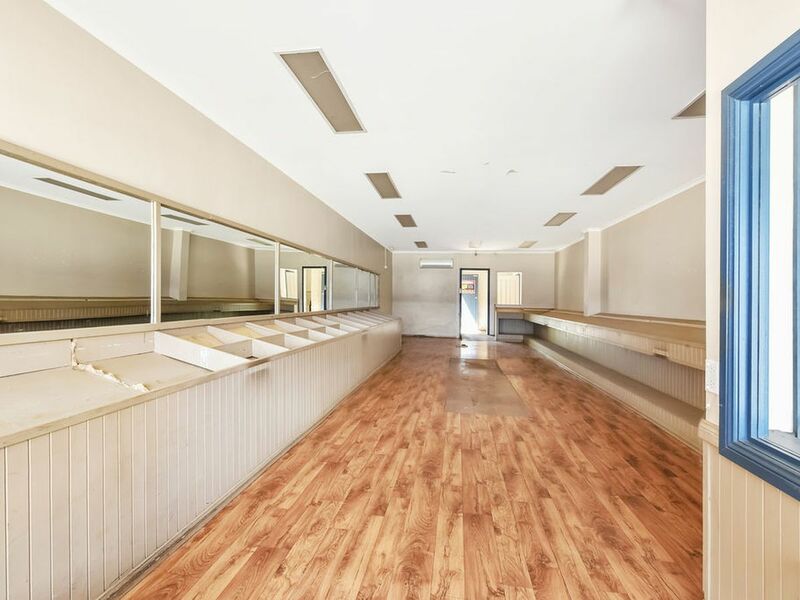 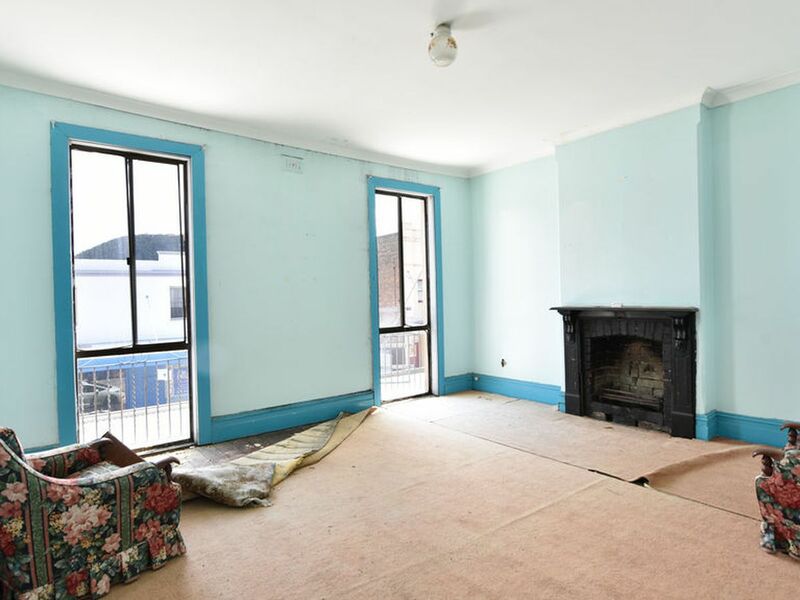 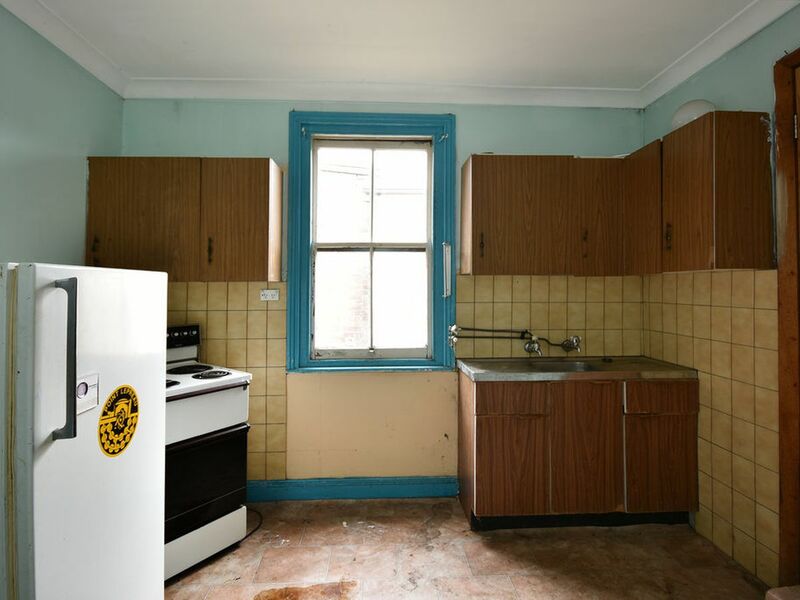 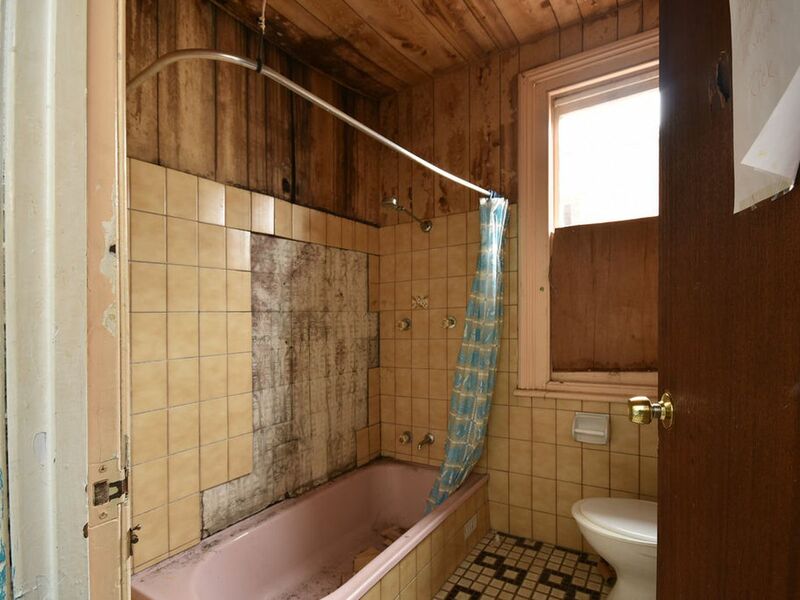 The building also hosts a generous 2 bedroom terrace above it in need of renovation it has a quaint kitchen and bathroom spaces, and a large living room with a wood fired heater looking out over Lithgow's Main Street. 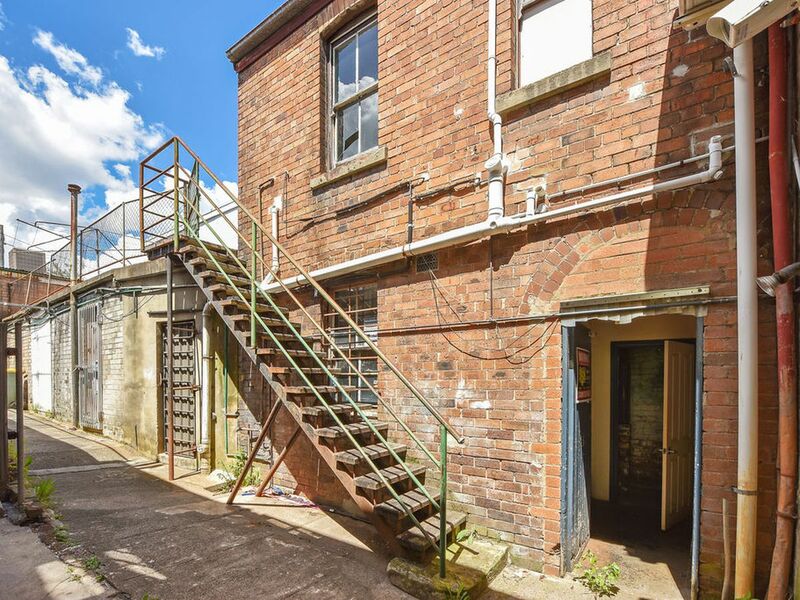 With ample of storage at the rear of the premises, with a large car garage, storage room and a cool room. 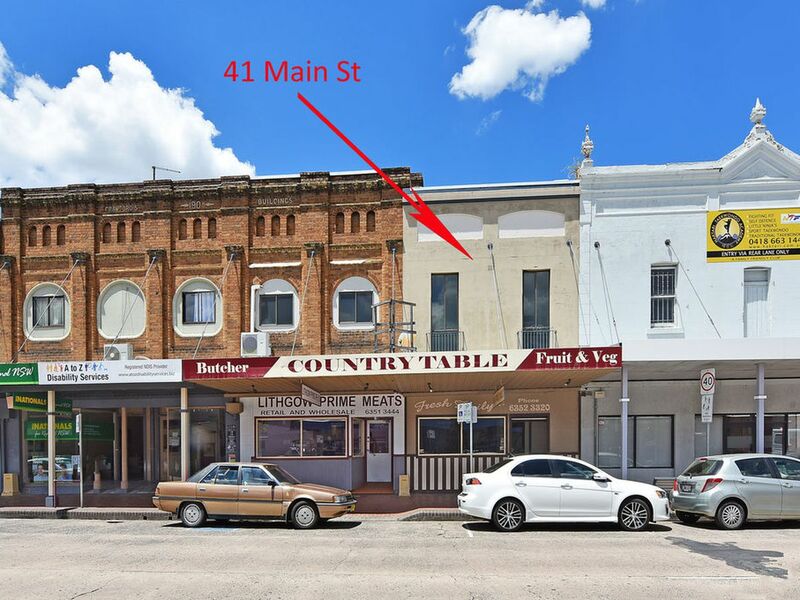 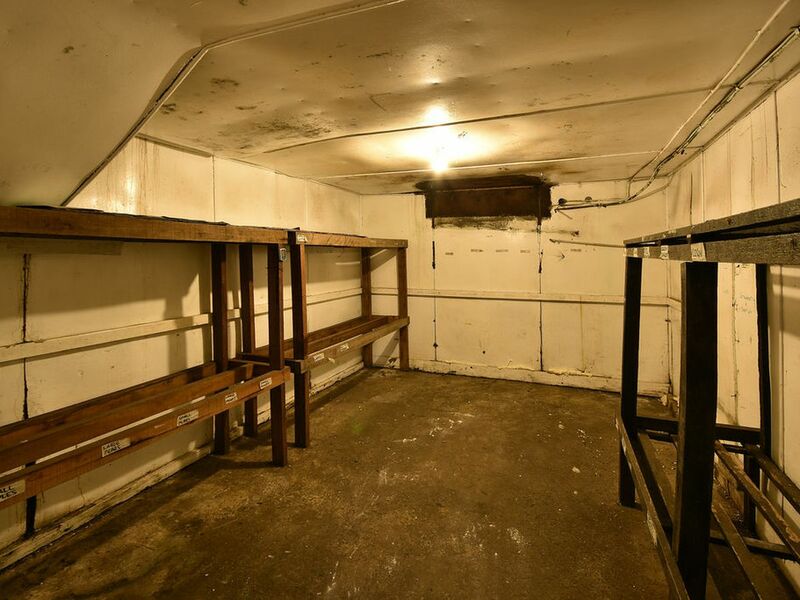 With a touch of TLC, this building would be the perfect investment opportunity for those who love a reward at the end of hard work.